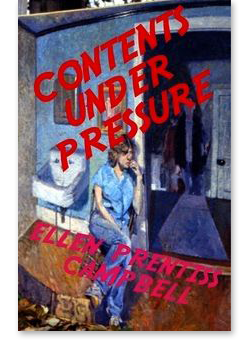 Ellen Prentiss Campbell is the author of the novel The Bowl with Gold Seams (2016) and the short story collection Contents Under Pressure (2016). 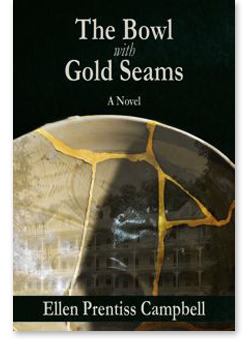 Her short fiction has been featured in numerous journals including The Massachusetts Review and The MacGuffin. Her essays and reviews appear in The Fiction Writers Review, where she is a contributing editor, and The Washington Independent Review of Books.